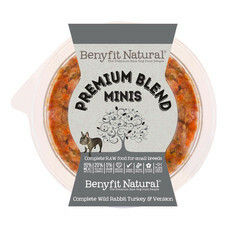 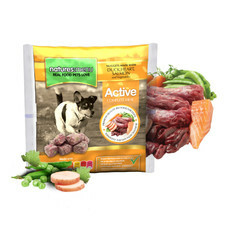 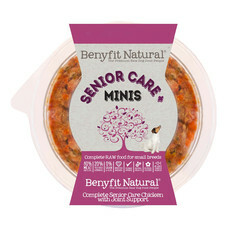 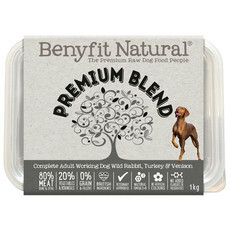 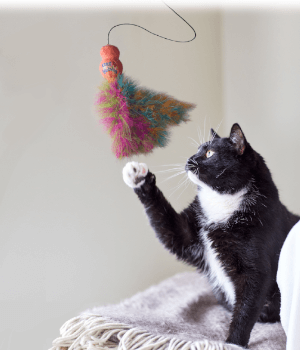 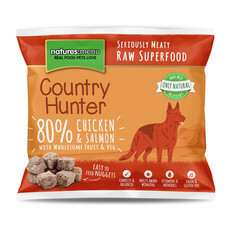 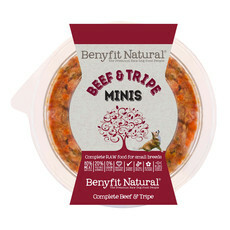 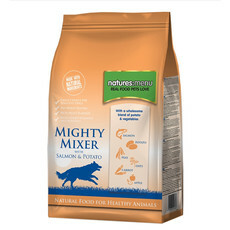 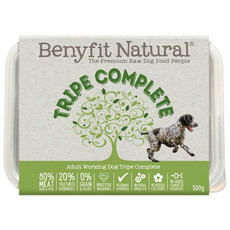 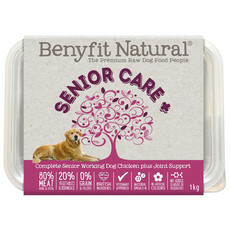 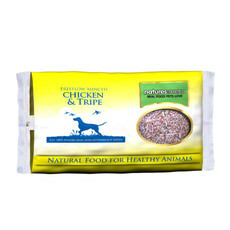 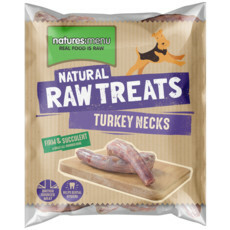 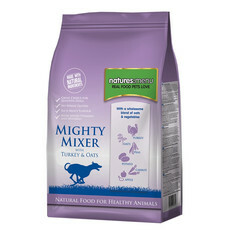 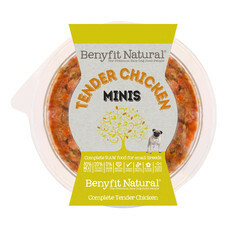 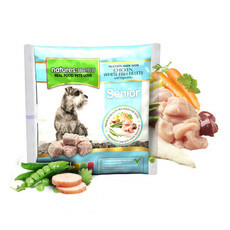 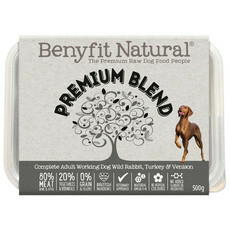 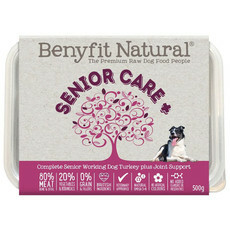 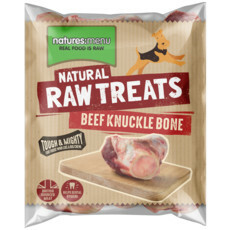 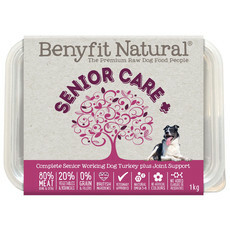 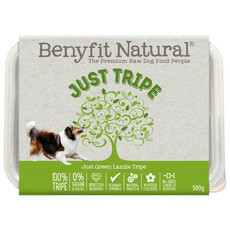 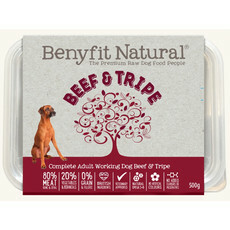 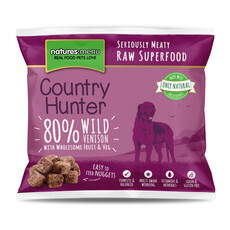 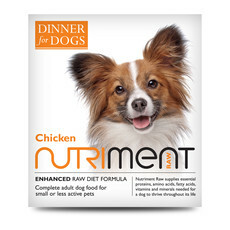 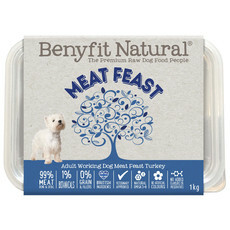 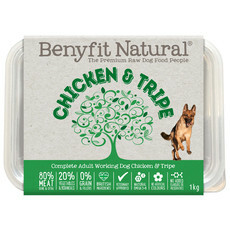 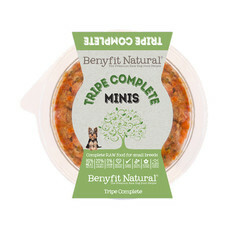 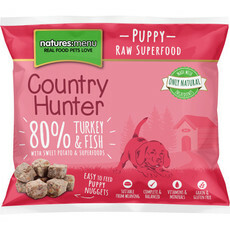 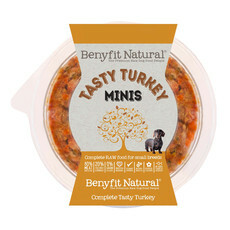 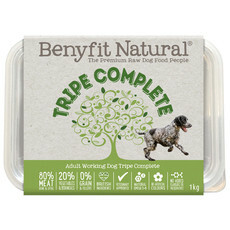 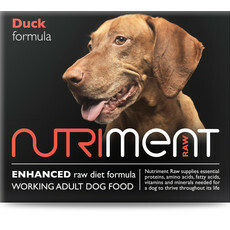 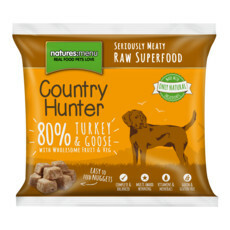 Stocking only the best RAW frozen dog foods, bones, chews and treats from Benyfit Natural, Nutriment, Natures Menu, TPMS and Frozzys. 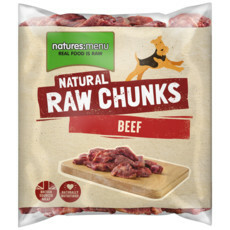 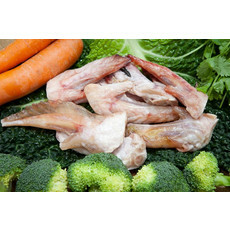 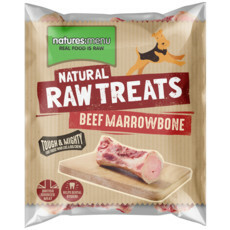 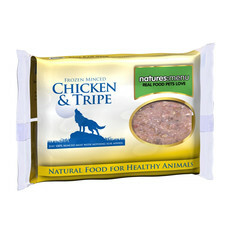 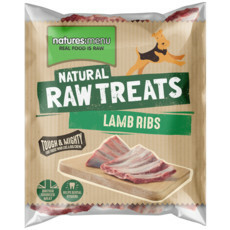 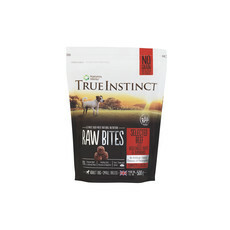 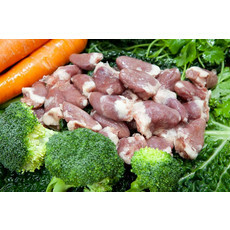 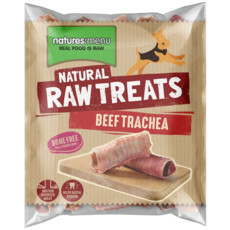 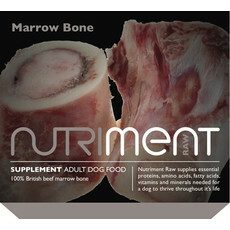 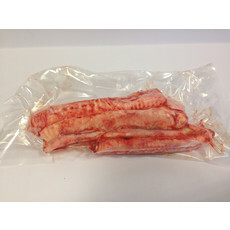 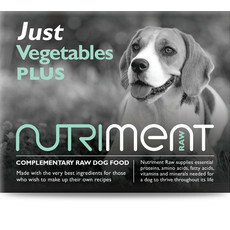 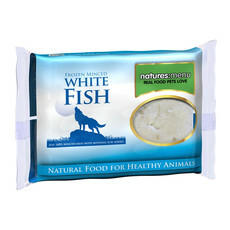 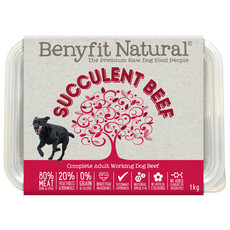 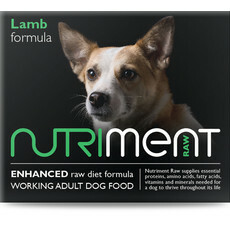 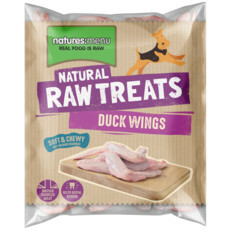 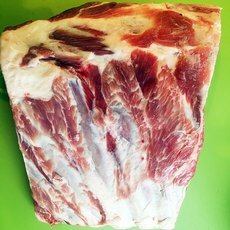 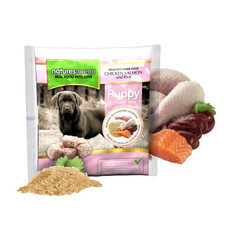 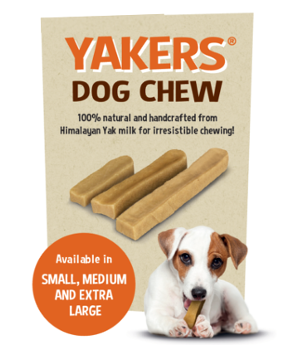 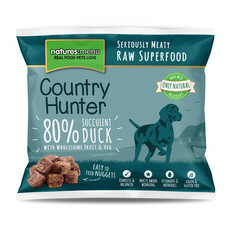 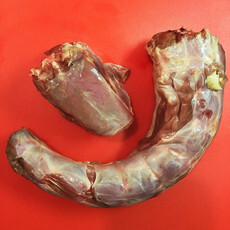 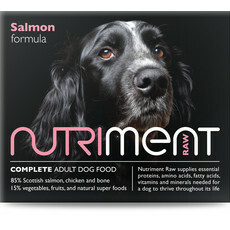 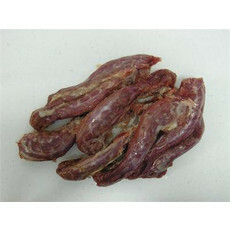 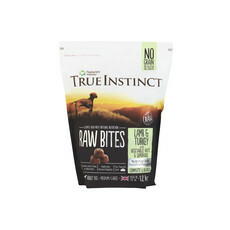 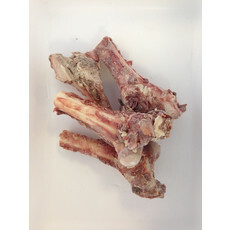 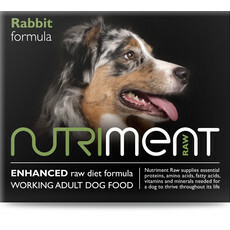 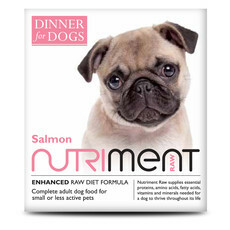 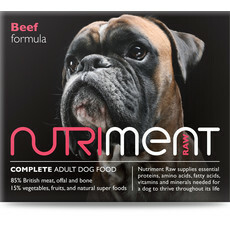 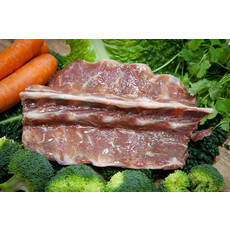 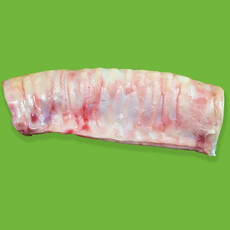 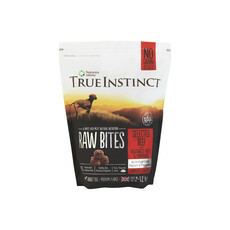 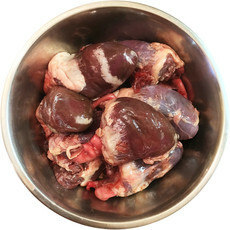 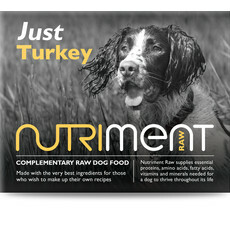 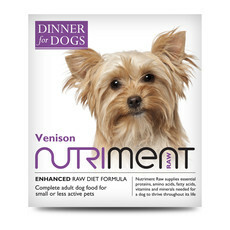 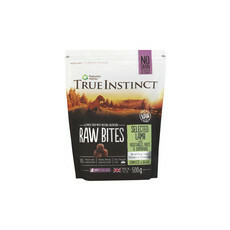 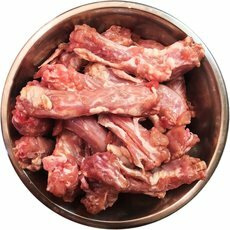 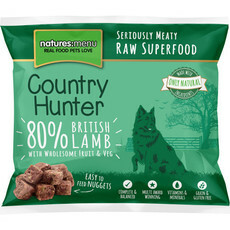 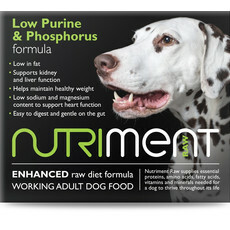 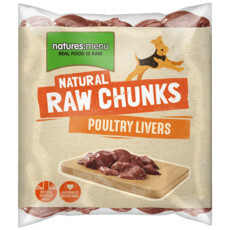 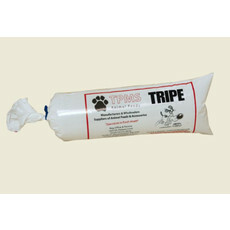 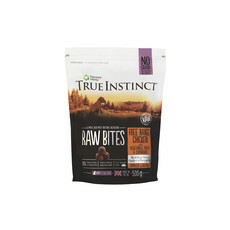 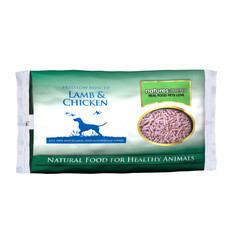 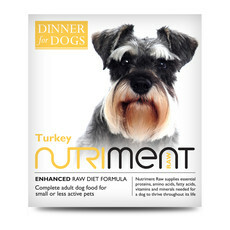 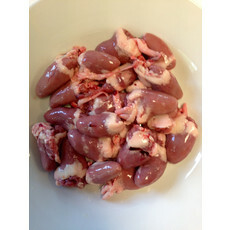 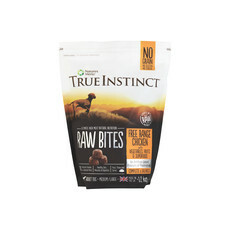 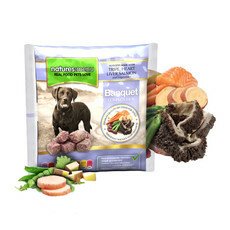 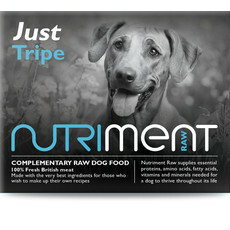 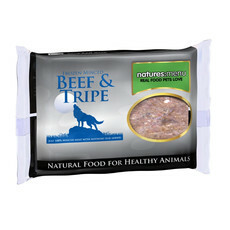 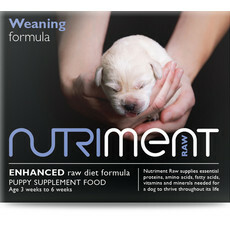 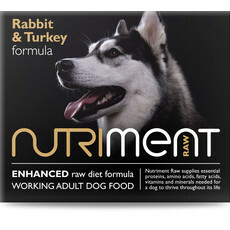 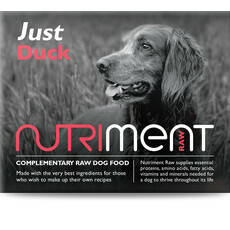 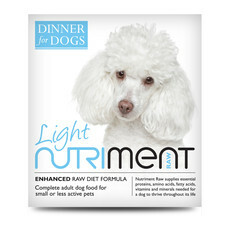 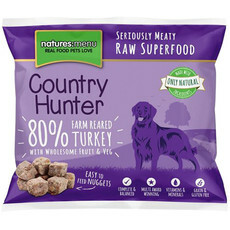 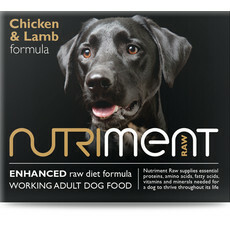 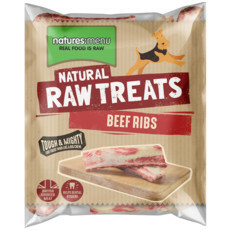 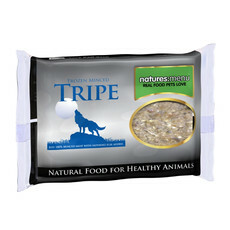 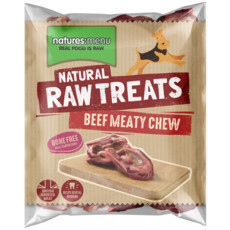 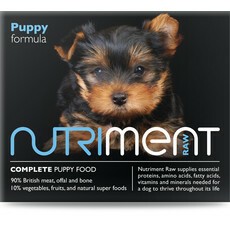 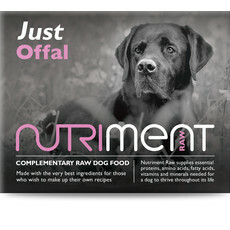 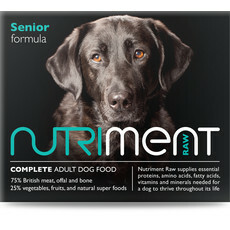 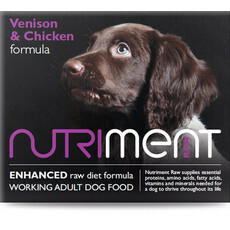 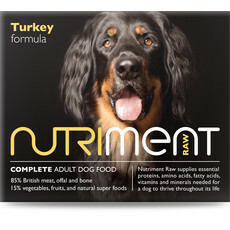 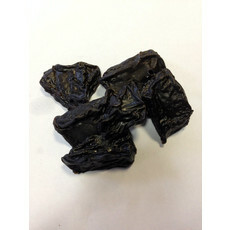 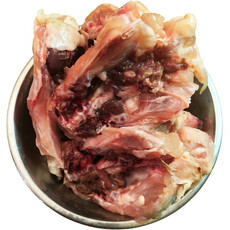 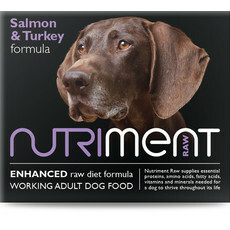 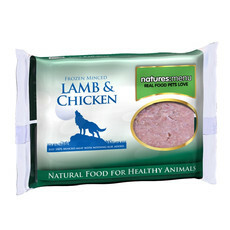 Chewing can help induce a state of calm in dogs and feeding raw meaty bones is an important element of a raw diet. 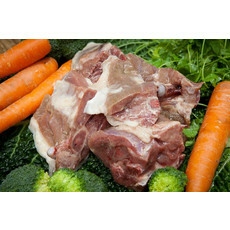 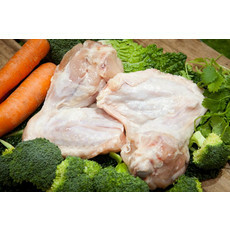 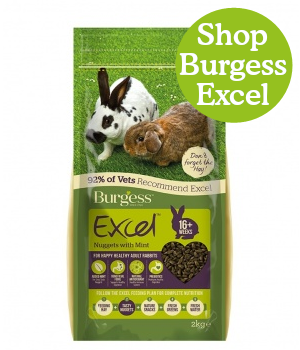 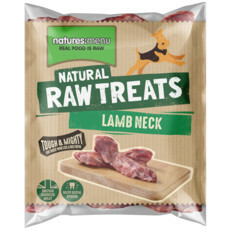 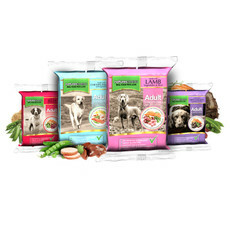 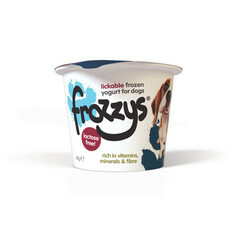 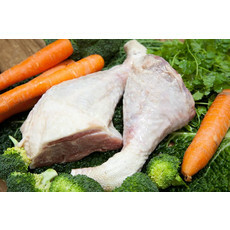 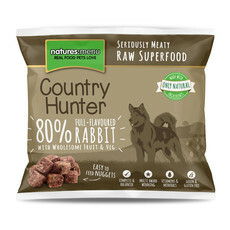 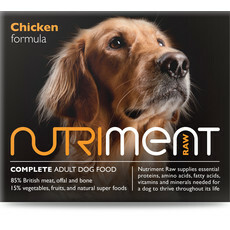 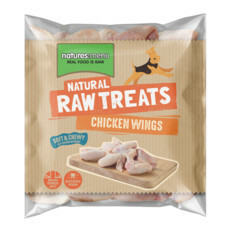 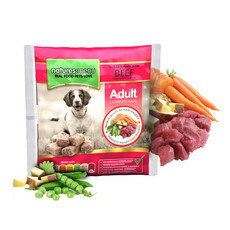 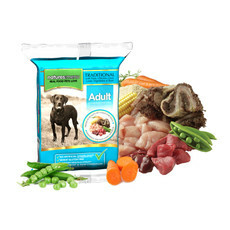 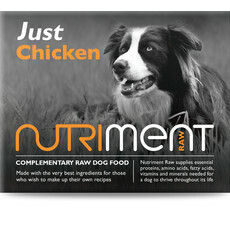 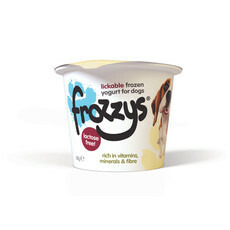 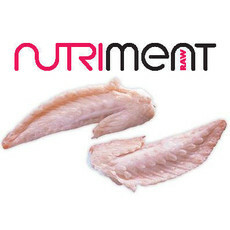 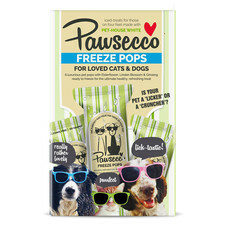 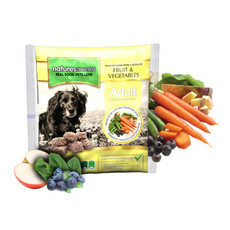 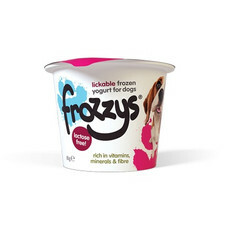 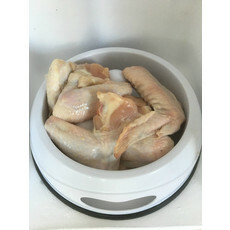 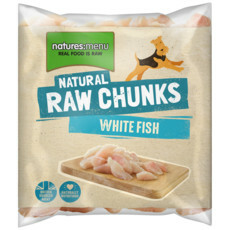 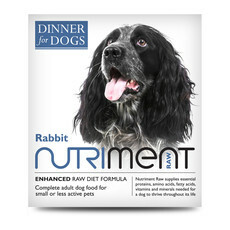 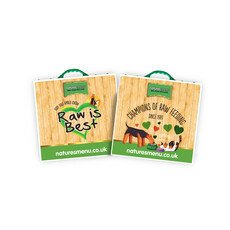 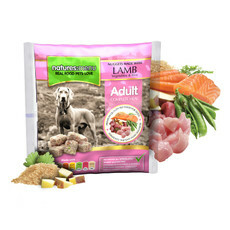 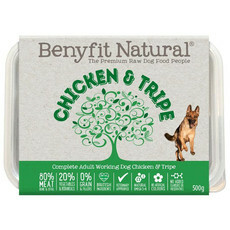 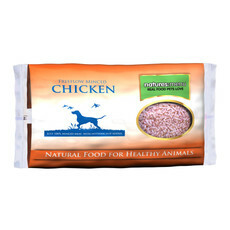 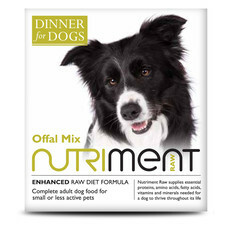 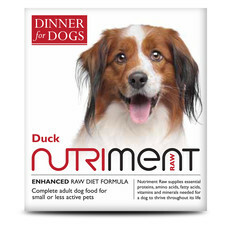 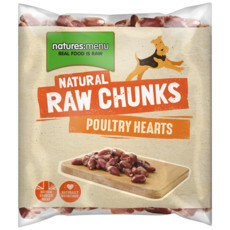 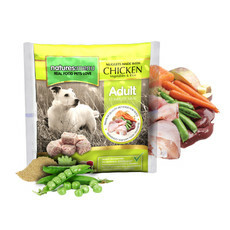 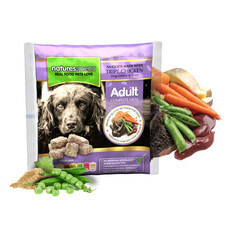 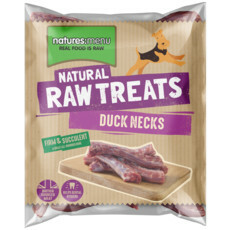 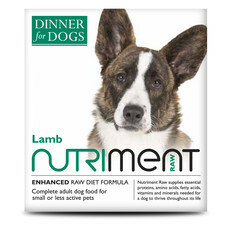 Our entire RAW Frozen range is available in your local Kennelgate store using our FREE Click & Collect service.